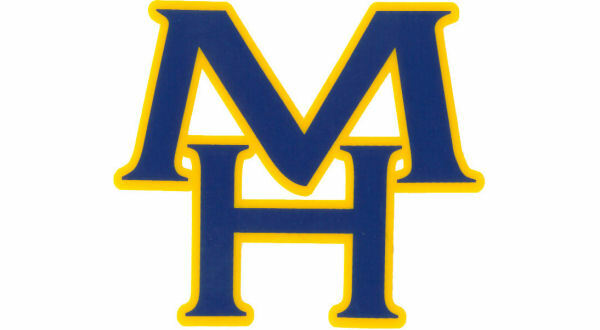 Mountain Home High School will have its soccer and track teams in action Thursday. The soccer teams return to Bomber Stadium as they meet Harrison. The junior varsity girls' match kicks off at 4 p.m. followed by both varsity contests. Mountain Home's high school track teams will be on the road as they compete in the Pocahontas Relays. Action begins at 3:30.